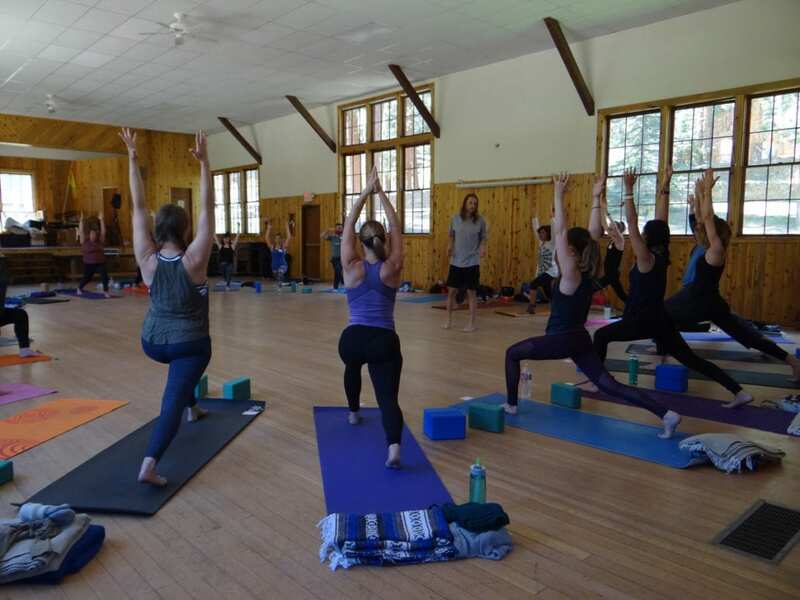 With so many yoga teacher trainings in Denver, how do I know which one is the best fit for me? Yoga has so much to offer and yoga training is a big investment, and we want you to find the training that is ideal for your needs. With this FREE guide, you’ll get 10 essential questions to help you narrow down your search and a useful worksheet to help you keep track of your quest for an ideal YTT. Enter your information below to get instant access to your Denver yoga teacher training guide and bonus tracking sheet.